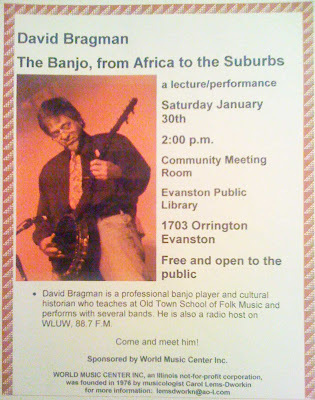 My banjo instructor David Bragman is presenting and performing a lecture, "The Banjo, From Africa to the Suburbs," this Saturday at the Evanston Public Library. 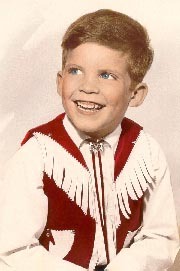 I've seen some of his props for the event: a number of different banjos including the old gourd-style banjo. Mark your calendar — it should be fun!